Information on Champion Iron’s shareholder structure. Analyst reports are proprietary products of investment firms. Redistribution of an analyst’s report may be viewed as an endorsement of the report by Champion Iron. 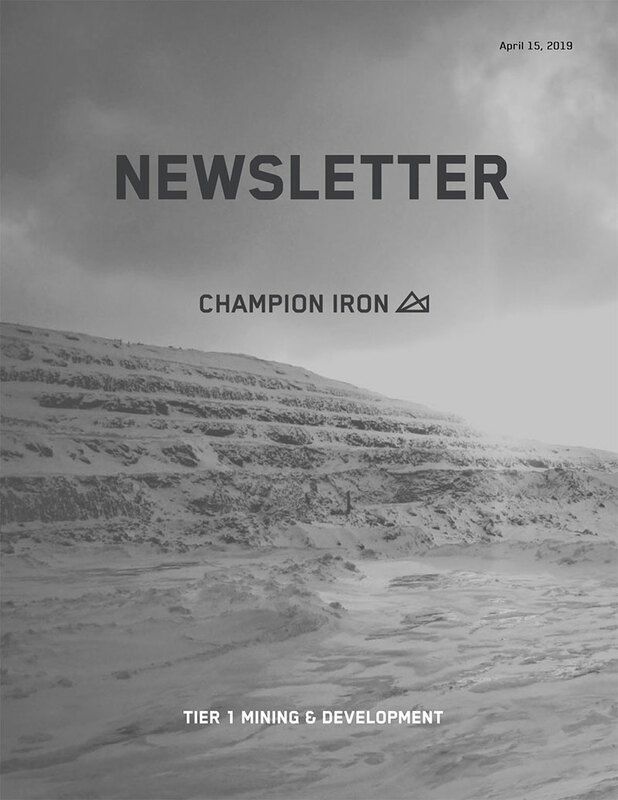 For these reasons, Champion Iron will not provide analyst reports through any means to persons outside of Champion Iron, including publication of such information on its website. 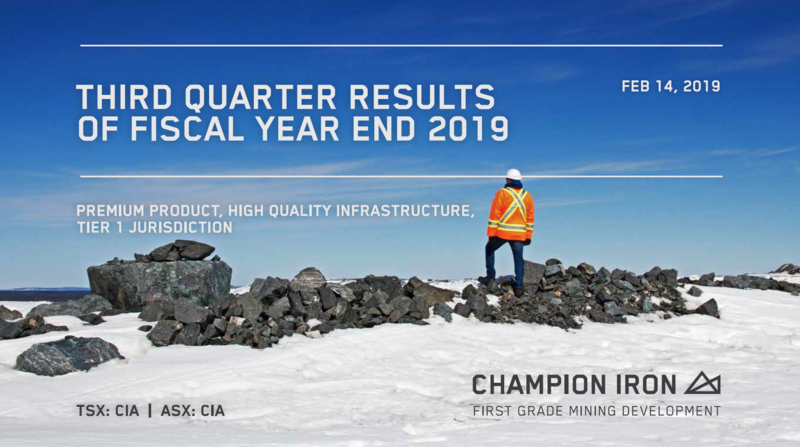 Champion Iron may post on its website the complete list (regardless of recommendations) of names of investment firms and analysts who, to its knowledge, provide research coverage about Champion Iron. If provided, said list will not include links to analysts or any other third party or publication.